Compulsory Professional Development presents a great opportunity to learn and to work on your practice. 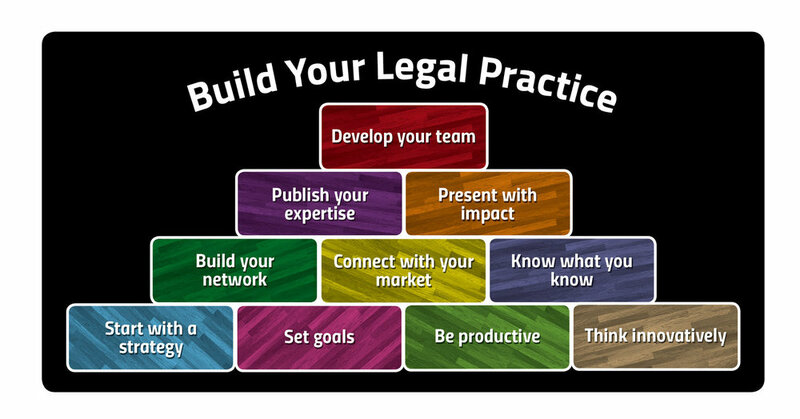 Legal Circles Seminars are delivered in-house for your firm, or even one-to-one. But the "point" is not the point! Where's the sense in sitting in a seminar room listening to something that doesn't interest you, and isn't relevant for you, just to get your "point"? Our CPD sessions provide a "bubble" of time and space to help you improve your legal practice. You'll work on issues that are relevant to you, right now. It will provide a catalyst for your team to discuss matters that they would not normally have time to talk about. And if you are a team leader, you'll have the opportunity to contribute some guidance drawn from your own wisdom and experience. CPD sessions can be provided for a group in your firm, or individually, one-one-one. Our seminars meet the requirements of the Australian Mandatory Continuing Professional Development regime. Topics are customized to address your specific needs and priorities, which are determined through discussion with you and/or an online questionnaire for your lawyers to complete in advance of the session.